Surprise that special woman with a card with amazing images and even better messages, this March 8th, we celebrate Women's Day, so it's a good idea to wish a happy day to your mother, your sister, your cousin, your niece, your wife, your girlfriend, your fiance or any other woman you know. Choose the best card and send or share it. 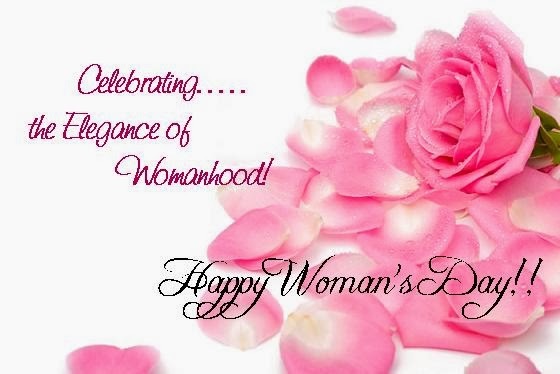 Happy Womens Day with pink roses and the message: Celebrating... the elegance of womanhood! Happy Woman's Day!! Happy Womens Day with red roses and the message: To a woman who is strong, compassionate, beautiful and unique. May you continue to inspire those around you. Happy Women's Day! 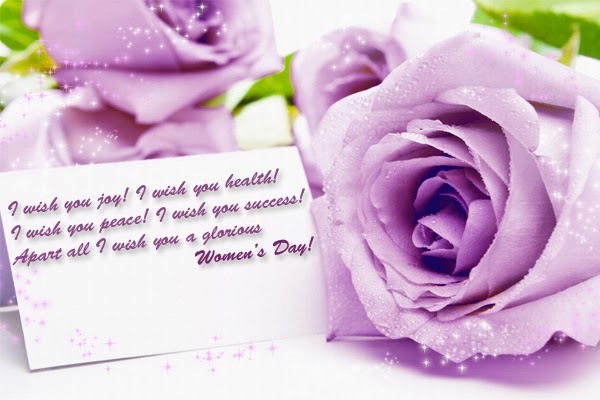 Happy Womens Day with purple roses and the message: I wish you joy! I wish you health! I wish you peace! I wish you success! 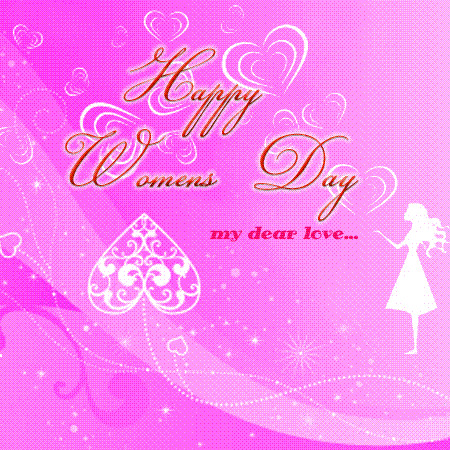 Apart all I wish you a glorious Women's Day! 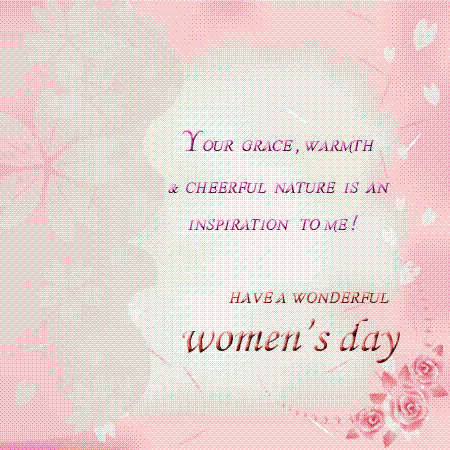 Happy Womens Day with a pink card and the message: Your grace, warmth and cheerful nature is an inspiration to me! 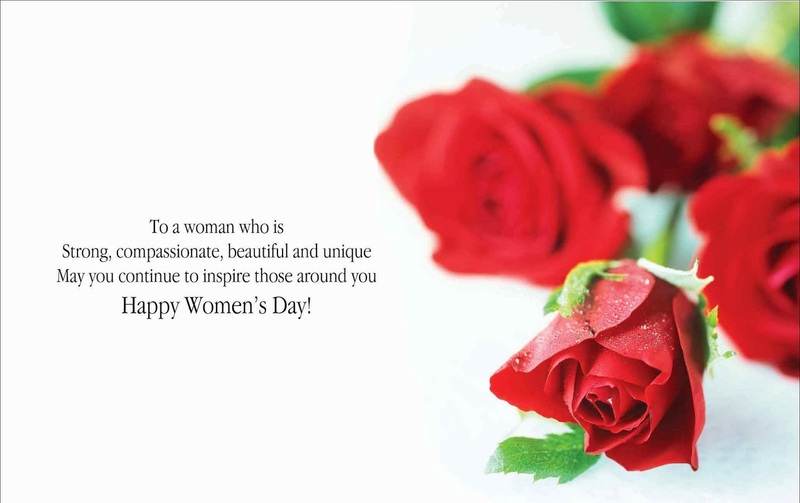 Have a wonderful women's day. 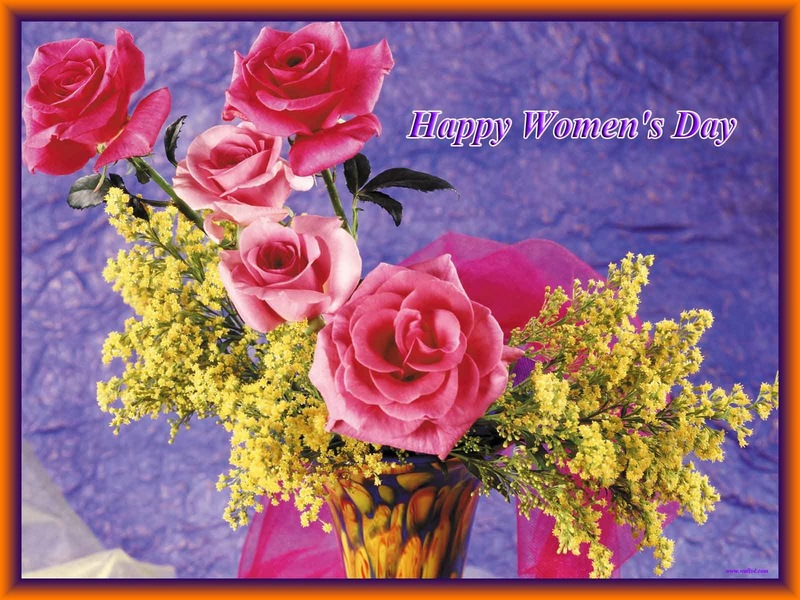 Happy Womens Day with beautiful flowers. 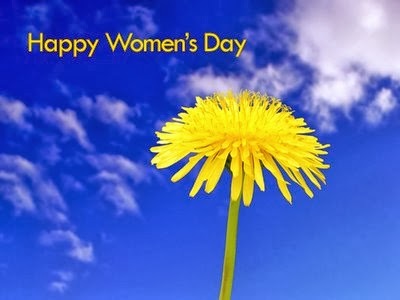 Happy Womens Day with a yellow flower. Happy Womens Day with red drawings. 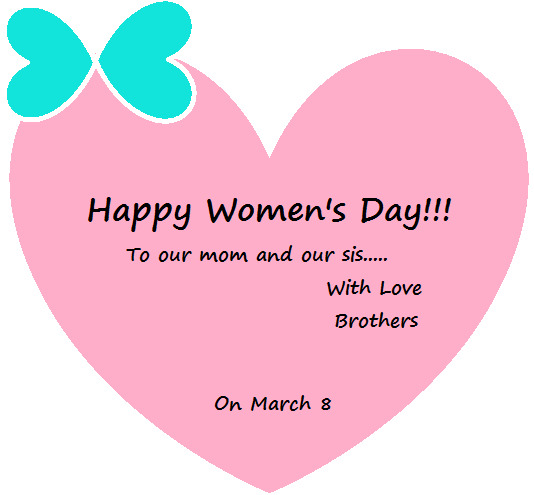 Happy Womens Day with the message: "Happiness depends upon ourselves..."
Happy Womens Day with a message in the shape of a heart that says: To our mom and our sis... with love. Brothers. 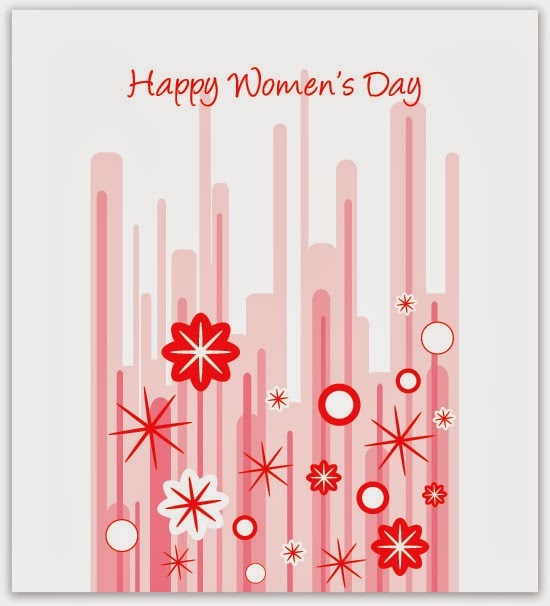 Happy Womens Day on a purple card and the message: May your sunny and enthusiastic spirit be with you always! Happy Women's Day.